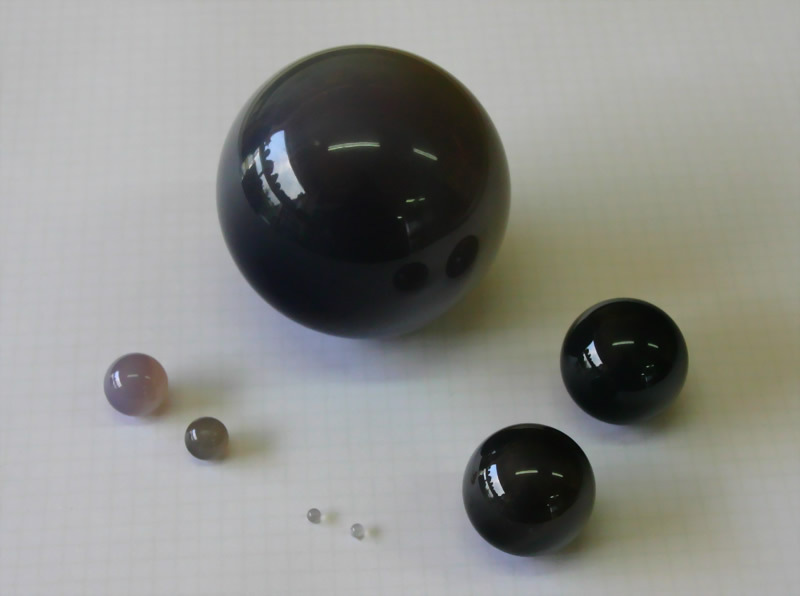 The grinding balls of agate are mainly needed for the mechanical comminution of the sample material. They are also available in different diameters. 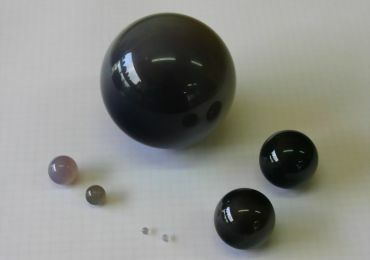 The grinding balls are used in electric mills in which agate grinding bowls are used. 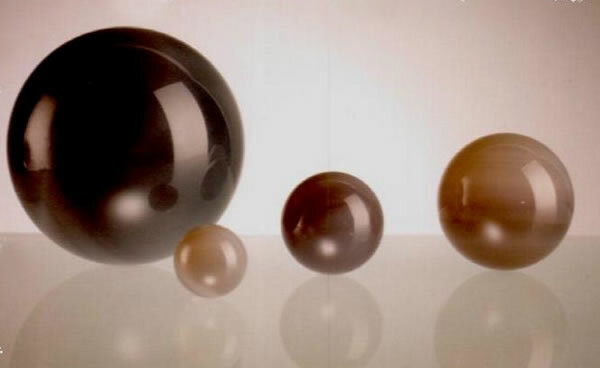 Of course, our agate milling balls are of the highest quality and can also be used for other purposes. The sale of balls of agate is done per piece. 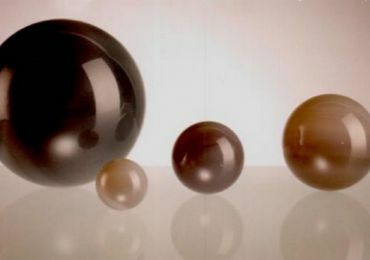 Size specifications for the grinding balls view following table. The prices are available on request.